It’s official: holiday knitting season is now upon us! 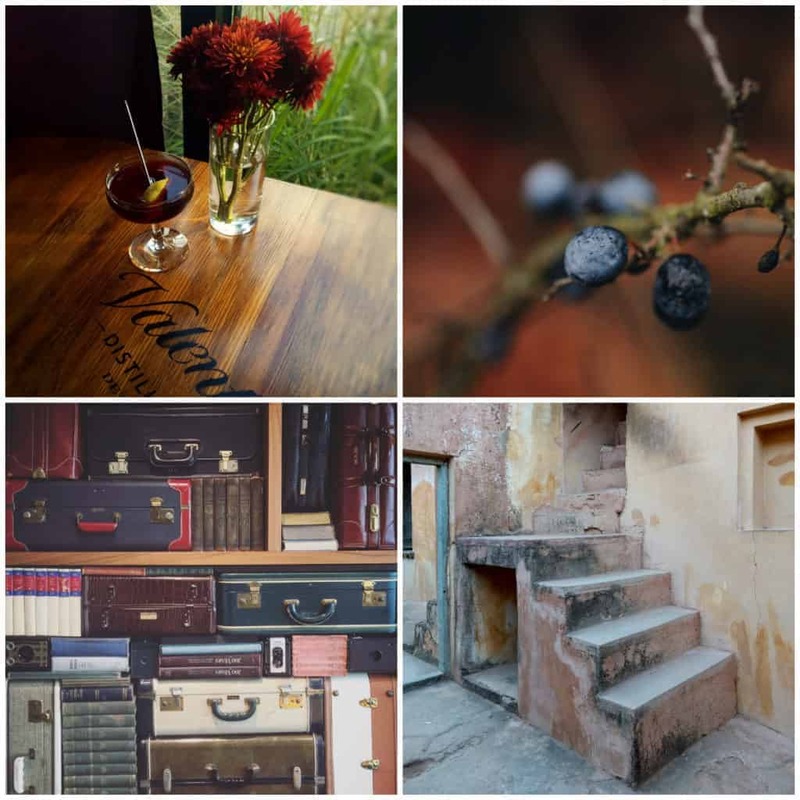 Bronwyn of Casapina has you covered with her gorgeous Winter Light collection. It includes six patterns — two cowls, two hats, a set of mitts and a pair of socks — that are for sale individually or together for a discount in an e-book. There’s also a freebie that’s perfect for your leftovers. And, in true Casapinka style, each pattern is paired with six winter cocktails or mocktails to warm you up during your knitting breaks (though she’s not responsible for any dropped stitches this may cause). 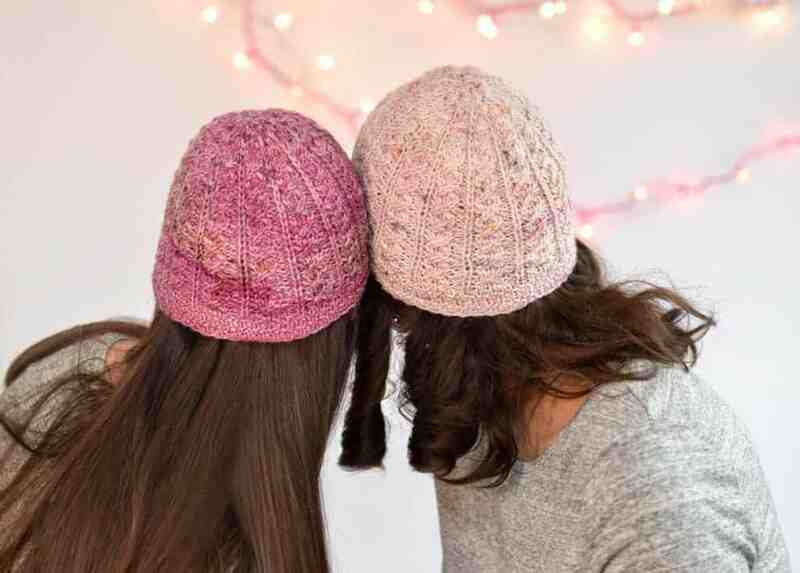 Tamy just released a set of new accessory patterns, Inseparable and Ravenhill (pictured here), designed with the gift-giving season in mind. Both use yarn from Lolodidit and she has lovely kits on her website. You can also get a discount on both the kits and the pattern this week. You can’t resist some sparkle around the holidays! 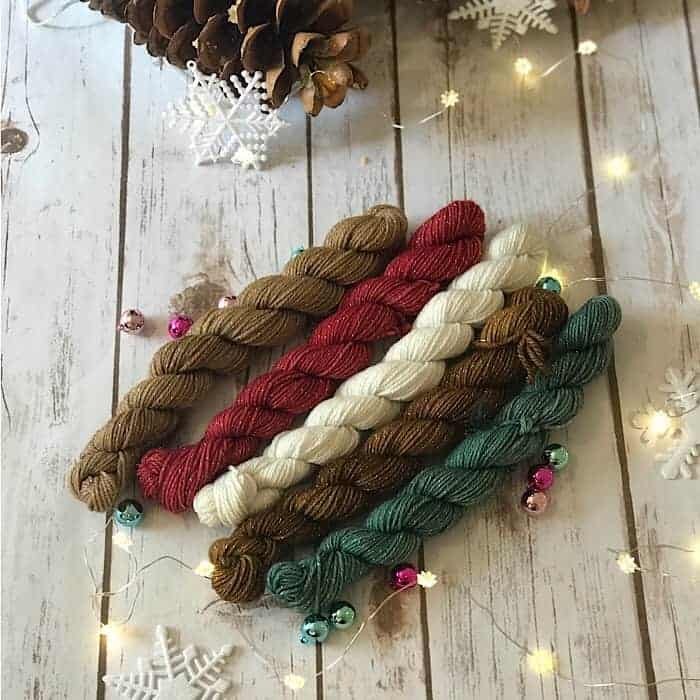 Big Foot Fibers’ Gingerbread Men is a mini skein set of five colors inspired by the best Christmas dessert. The first update sold out, so grab yours during round two, going on now. Sign-ups for next year’s Indie Untangled yarn club are open through the end of the year or until the club sells out. Grab your spot now! 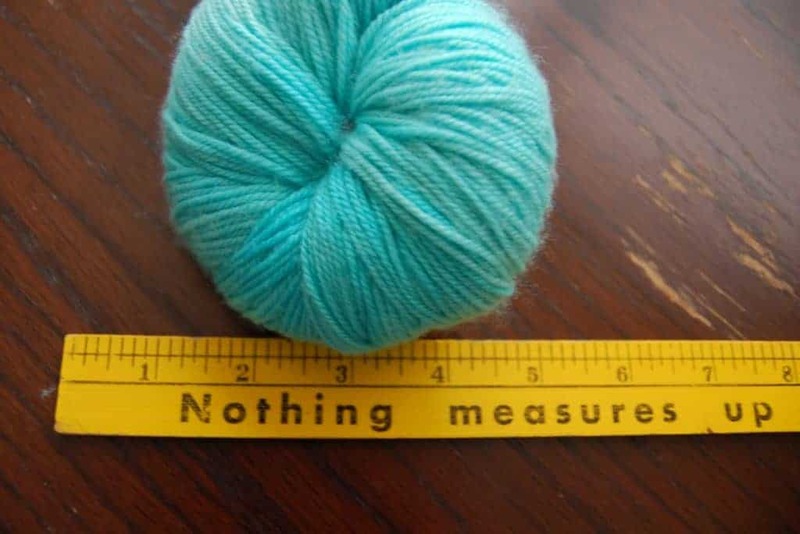 There’s also an option to give the club as a gift to your favorite knitter. IU newcomer Humble Bumble Fibers Company has sock blanks. Eden Cottage Yarns is having their next update on Wednesday featuring Pendle Chunky. 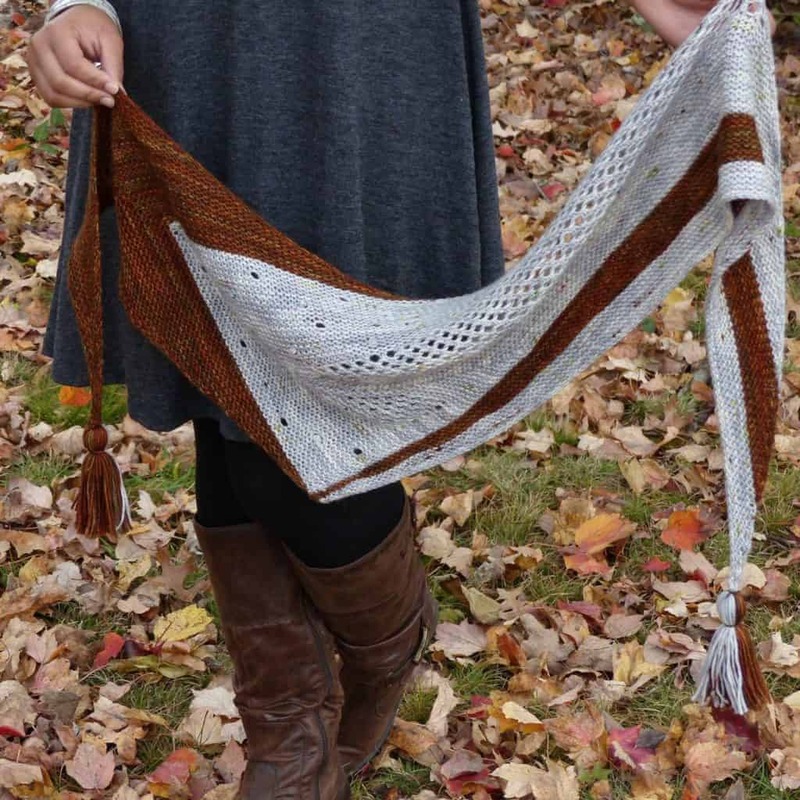 This entry was posted in What to Stash and tagged Christmas, cowls, patterns, shawls, updates, yarn, yarn club.